Ayushman Bharat: How will Bengal's joint implementation with Centre work? The World Health Organization (WHO) Director General has praised Prime Minister Narendra Modi and Health Minister J P Nadda for their visionary leadership which helped around seven lakh people avail benefits of the healthcare scheme Ayushman Bharat in the first 100 days of its launch. "In its first 100 days, #India's ambitious #AyushmanBharat scheme has provided free care for almost 700,000 people. I applaud Prime Minister @narendramodi and Health Minister @JPNadda for their visionary leadership for #HealthForAll (sic), " Director General Tedros Adhanom Ghebreyesus tweeted. ? He had earlier also praised the Ayushman Bharat-Pradhan Mantri Jan Arogya Yojana, which aims to provide insurance cover of Rs five lakh per annum to 50 crore poor people by calling it a "great commitment". The ambitious healthcare scheme, touted as the world's largest, aims to benefit more than 10 crore poor families in the country. On January 1, Finance Minister Arun Jaitley had termed the government's flagship scheme Ayushman Bharat a 'game changer' in healthcare and said on an average 5,000 claims are being settled every day since its rollout on September 23, 2018. The total number of hospitals covered by this scheme is 16,000 and increasing steadily. More than 50 per cent of the implementing hospitals are in the private sector. Jaitley said in the first 100 days, 6.85 lakh patients have been provided hospital treatment and 5.1 lakh claims have availed of the scheme, for which payment has been released. 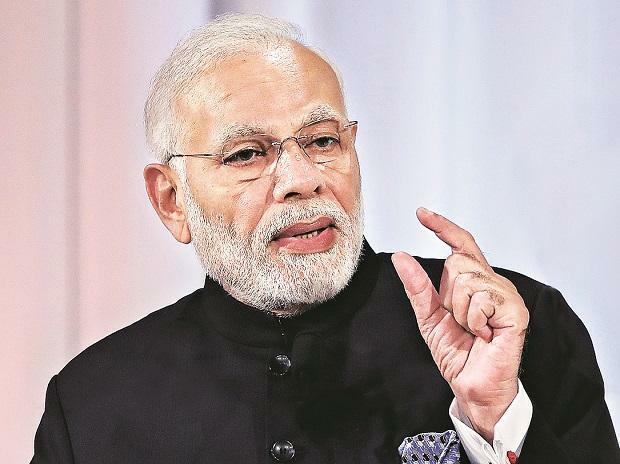 Prime Minister Narendra Modi in September launched the Ayushman Bharat scheme. All states and union territories, barring Delhi, Telangana and Odisha, have signed agreements with the health ministry for implementing the scheme.